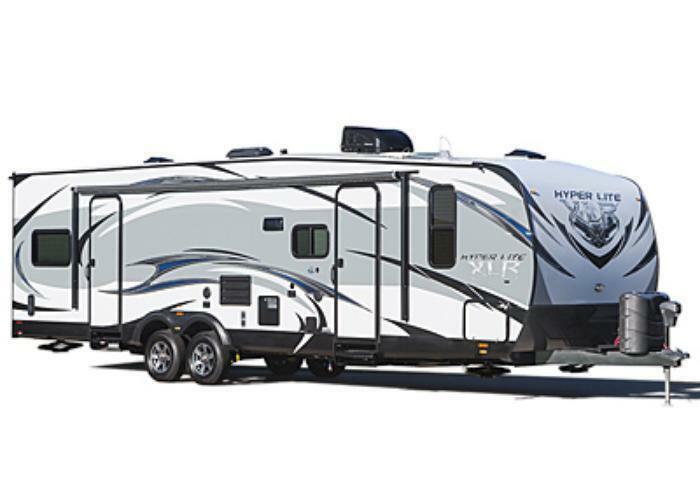 Forest River is recalling 487 model year 2014 XLR Hyperlite toyhaulers. The vehicles have an axle equalizer knurled bolt (axle shackle locating bolt) that may not be properly seated in the chassis axle hanger. If the equalizer knurled bolt is not installed properly, it may not secure the axle properly, allowing it to shift and result in a loss of vehicle control, increasing the risk of a crash. Forest River will notify owners, and dealers will replace any equalizer knurled bolts and nuts that were improperly installed, free of charge. The recall is expected to begin on June 28, 2017. Owners may contact Forest River customer service at 1-574-642-0431. Forest River's number for this recall is 45-03202017-0355.